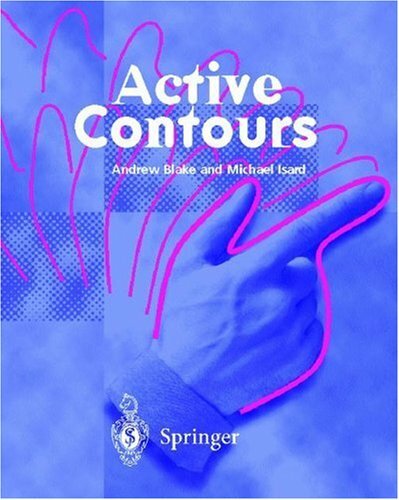 Active Contours deals with the analysis of moving images - a topic of growing importance within the computer graphics industry. In particular it is concerned with understanding, specifying and learning prior models of varying strength and applying them to dynamic contours. Its aim is to develop and analyse these modelling tools in depth and within a consistent framework. 3D video provides us the sensation of depth by adding a depth dimension to already existing 2D video. This book elaborates on the major components of end-to-end 3D video communication chain and discusses the current issues and potential solutions.